We live in the beautiful state of Florida, with the Atlantic on one side and the Gulf of Mexico on the other with hundreds of miles of beaches. What better way to showcase this beauty than with an event featuring stylish lounge furniture for its guests. If you are planning a yearly event, think about the possibility of working together with a company that will still be around when it comes time for your second event. Here at Florida Furniture Rental we have been doing what we love for over a decade, so you will not be disappointed. We have created lasting relationships with event planners, promoters and even business owners looking to create an outstanding event experience for their guests. Lounge furniture rentals coordinated with our new line of LED furniture rentals is a great match. It is all about getting creative and thinking about ways to make your event stand out from the competition. 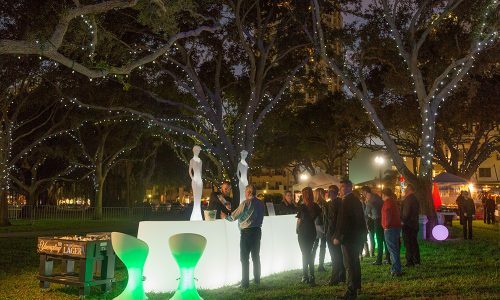 We suggest mixing our lounge furniture rental line along with some of our LED furniture pieces to make your upcoming event an experience people will talk about and want to attend over and over again. Lounge Furniture Rental is one of our most popular lines. Planning, producing, and organizing any special event can be stressful. When you consider Florida Furniture Rental for your lounge furniture rental needs, you not only get a wide variety of lounge furniture to choose from, you also get prompt, professional and courteous service, an experienced team that knows and understands the special event business, and a company that wants you to come back to us for your future event needs. 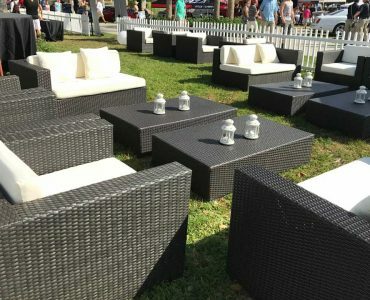 We want to make sure that your lounge furniture rental experience is as seamless and stress free as possible and provides that special touch that creates a unique event for you. Lounge Furniture Rental is one of our most popular lines. 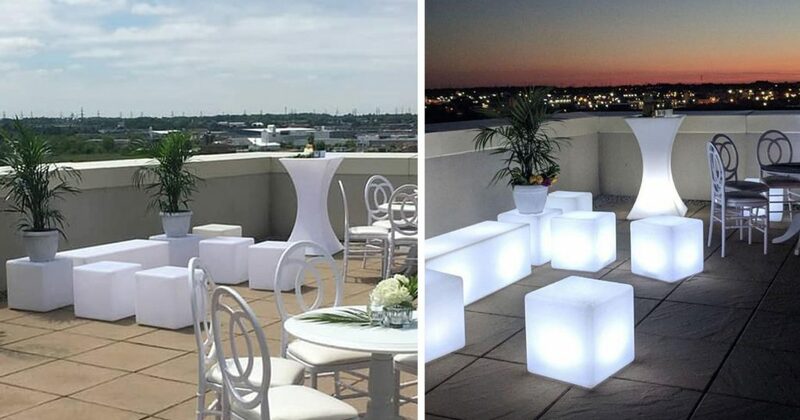 As part of our lounge furniture rental line we offer our beautiful Chill Air furniture pieces, these furniture pieces are a great addition for your next pool party, beach wedding, house parties, outdoor corporate events, product launch and more. Give us a call if you have questions or would like us to get you a FREE quote on your upcoming event. Lounge in style in our Lounge Furniture Rental line. 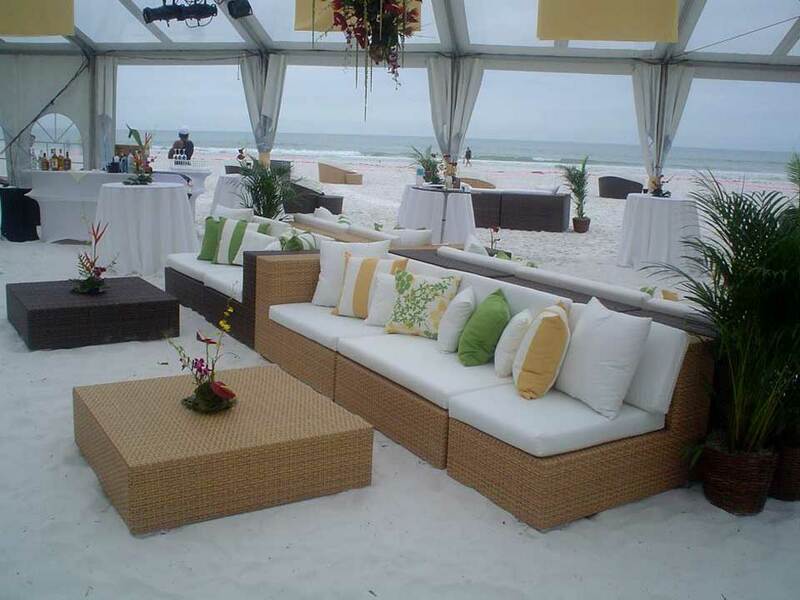 Our sophisticated lounge furniture line will help bring a touch of South Beach to your upcoming event. Our lounge furniture rentals are perfect for indoor and outdoor events and will keep your guests looking cool all year long.